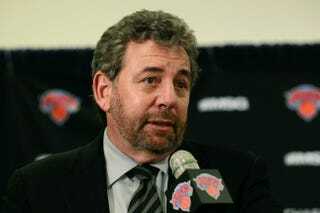 MSG Chairman James Dolan: Asswipe Or Schmuck? Let's Discuss! Anyway, a very good and very popular Knick is in Houston now, apparently because James Dolan had a sad. In light of this news, there's only one question left to answer. Is James Dolan an asswipe? Or is he a schmuck? You tell us in the discussion below.